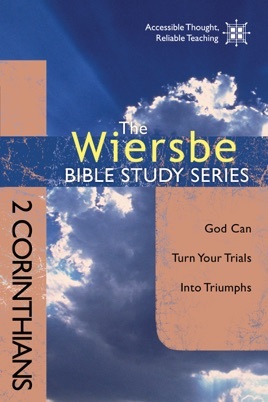 The young church in Corinth was making a disheartening discovery: Believers are not immune from trials and pain. 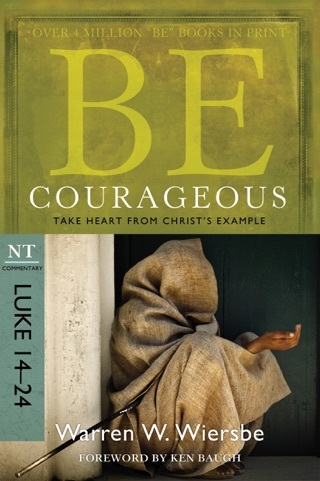 Drawing from his own personal struggles, the apostle Paul sent the congregation a remarkable message of encouragement and comfort. 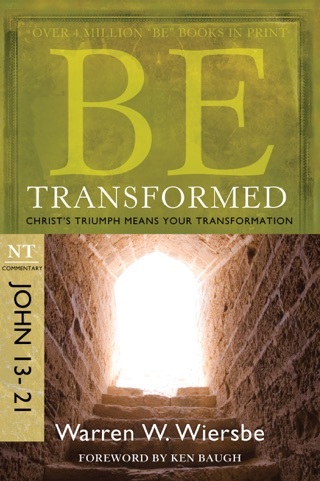 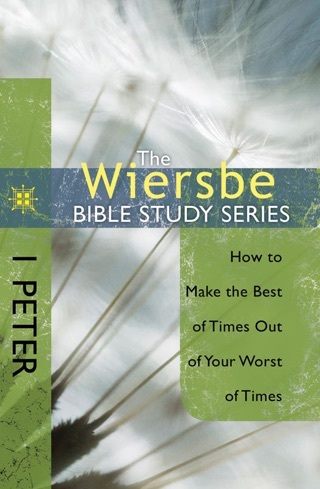 Based on his second letter to the Corinthians, this study explores the reality of suffering, the promise of the new covenant, and the hope available to every believer. 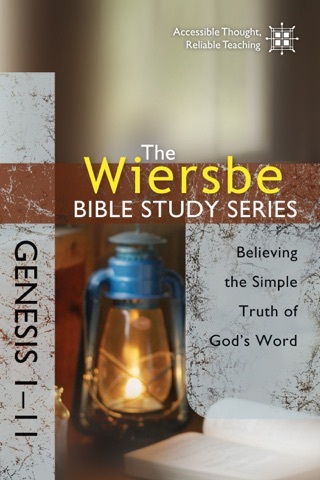 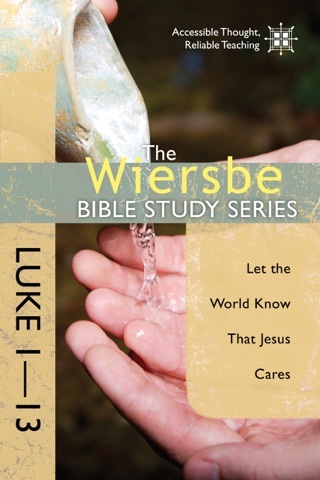 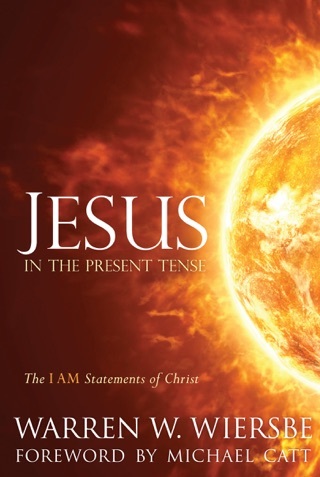 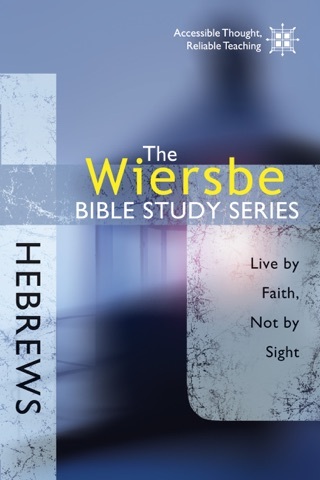 The Wiersbe Bible Studies Series explores timeless wisdom found in God’s word. 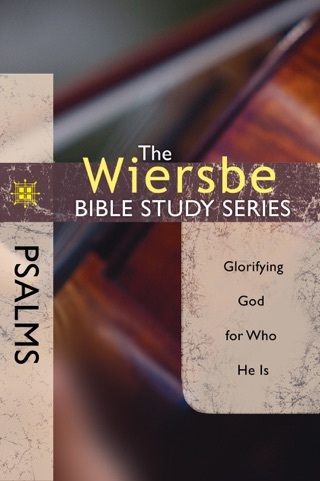 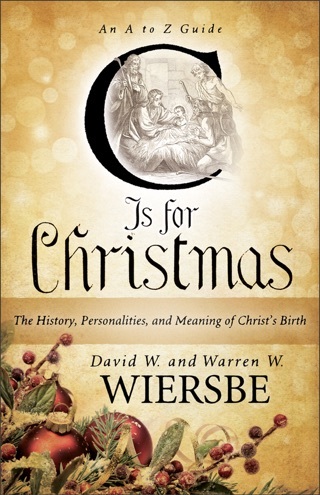 Based on Dr. Warren W. Wiersbe’s popular “BE” series, each study provides topical, relevant insights from selected books of the Bible. 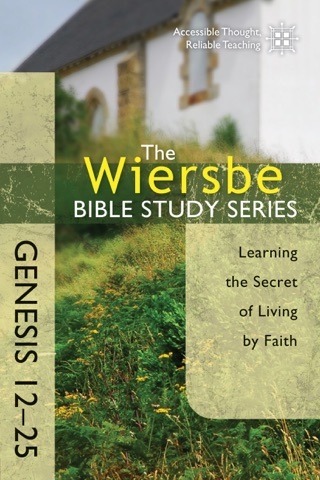 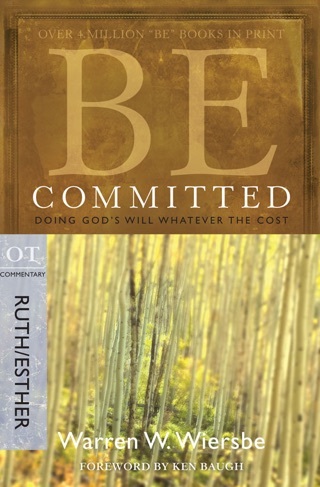 Designed for small groups, this eight-week study features selected commentaries from BE Encouraged, engaging questions, and practical applications, all designed to help you connect God’s word with your life.